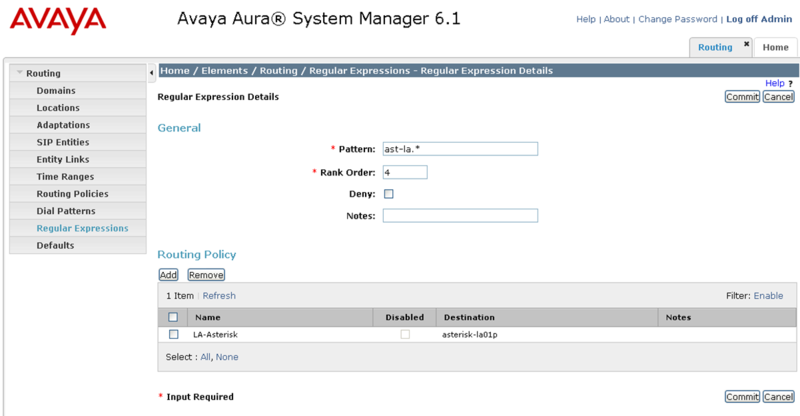 In my last post, I described how to integrate Avaya Session Manager with Asterisk. I originally hacked away at that because I figured it would be a great way to eventually integrate with Microsoft Lync. 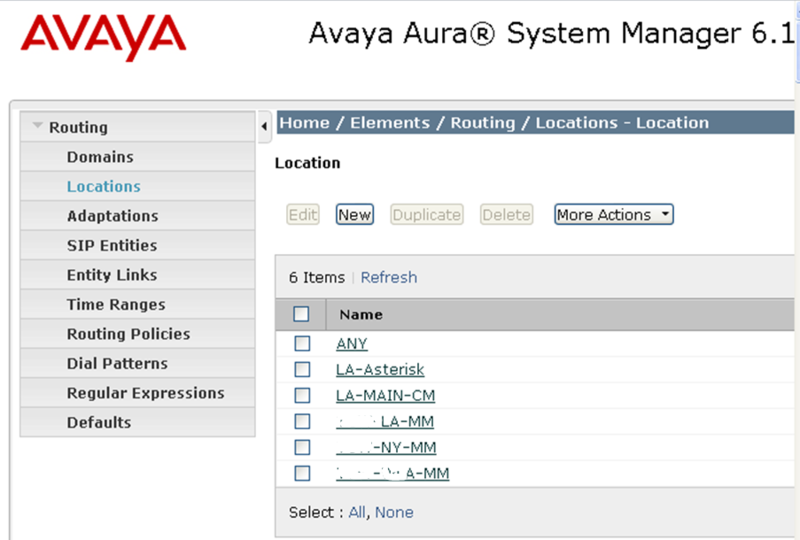 Sure enough, my Exchange guy asked me if we could integrate Avaya and Lync so I simply followed my own instructions replacing “Asterisk” with “Lync Mediation Server” it came up first try. 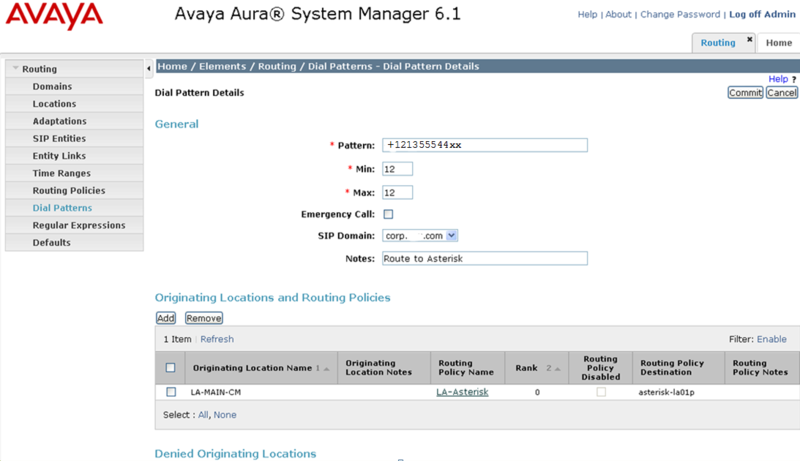 On the Lync side, just call the Avaya a VoIP carrier. And use media bypass whenever possible. Works great for us! Right-click a contact and select ‘dial’. It’ll dial out the PSTN. This is basic integration. What is interesting is it brings up a whole new level of questions. 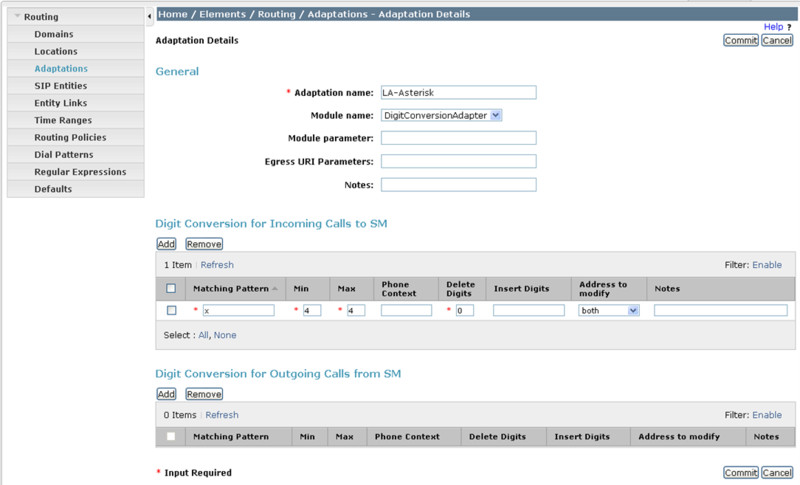 What do people mean by “Lync Integration”? Do you want to use your PC as the phone, or control your desk phone? 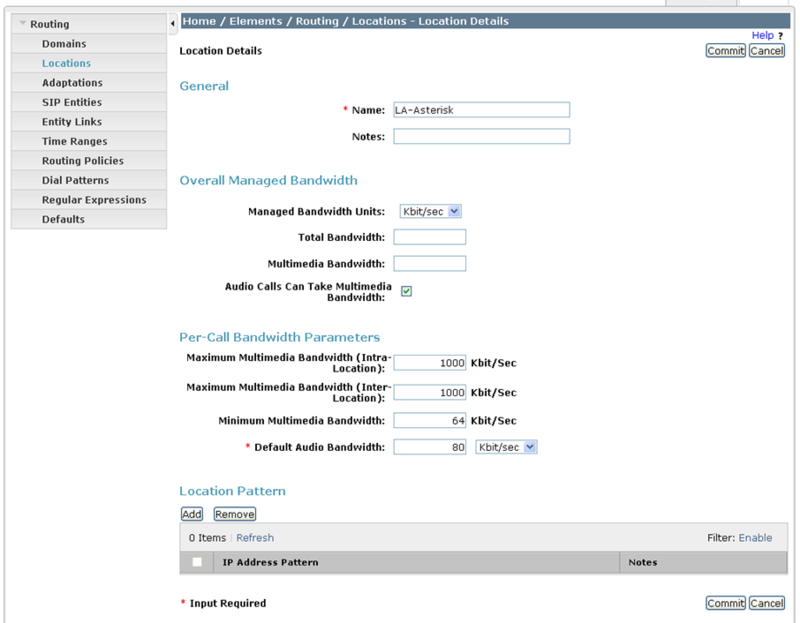 Do you want to support inbound calls to your PC, desk phone, or both? Do you expect to be able to transfer calls between your PC and desk phon? Do you expect your call log to keep up with both PC and deskphone? If you have separate calls up on both PC and desk, do you want to conference them together? 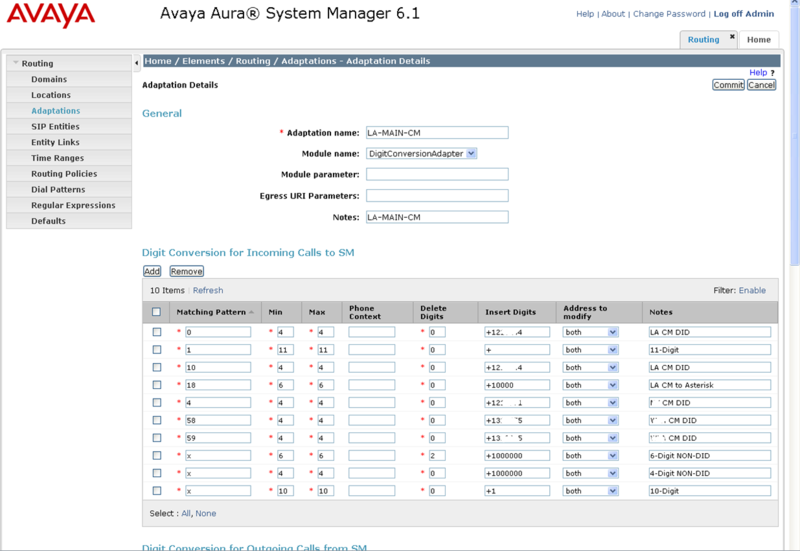 Obviously there’s a lot more to “integration” than simply making calls between Lync and Avaya. I’ll be working on some tricks with EC500 to make some of these work. 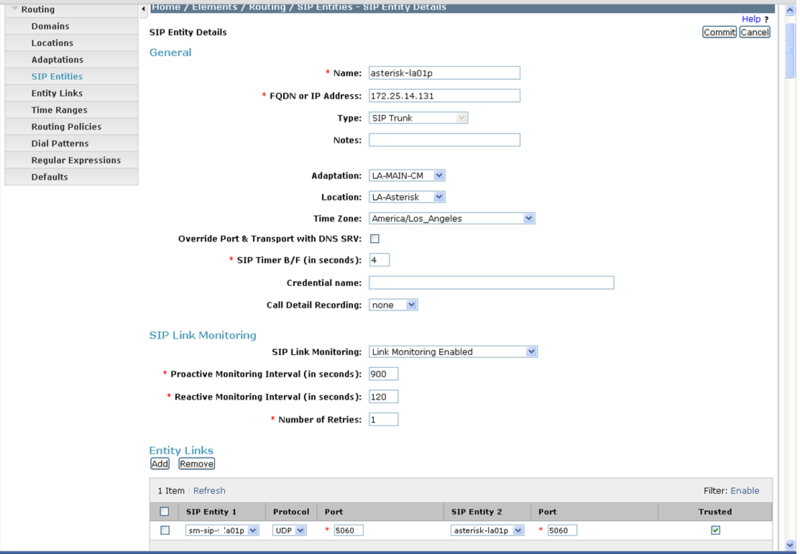 What type of Lync integration are your managers and users want? 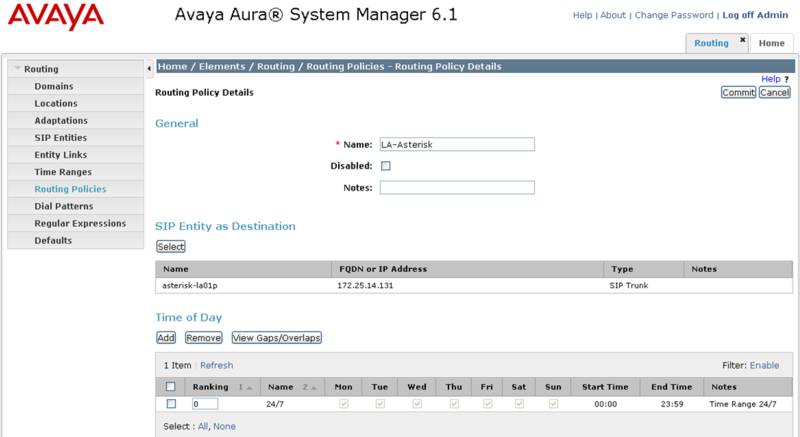 This entry was posted in Avaya, Microsoft Lync on June 18, 2013 by roger.